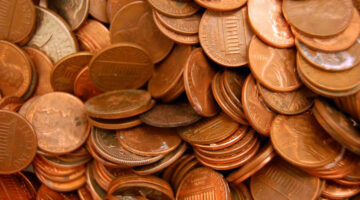 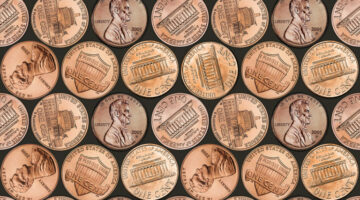 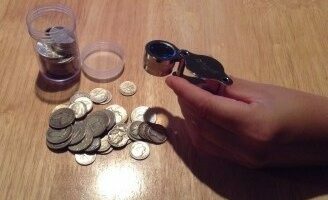 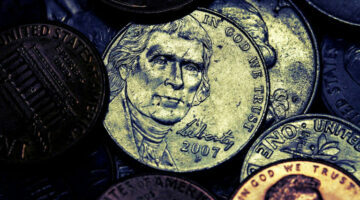 How are you storing your coins? 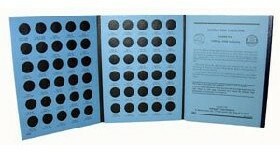 Most people choose either tri-fold cardboard coin folders (that open float so you can view all of your coins at once) or hard-bound coin albums (with clear slides that protect the front & back of your coins and pages that flip open similar to a book). 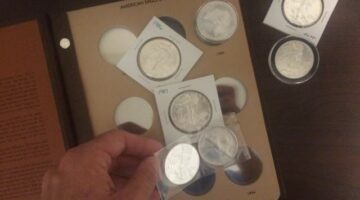 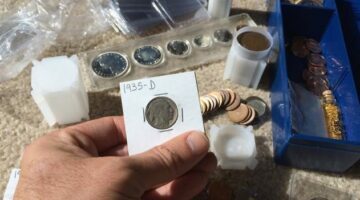 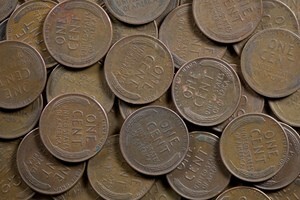 Here, our coin experts share some important advice before you put coins inside folders and the pros & cons of using coin folders vs. coin albums for the coins in your collection. 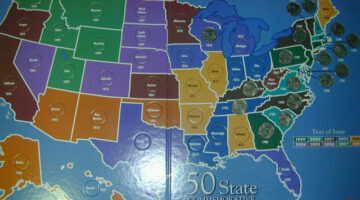 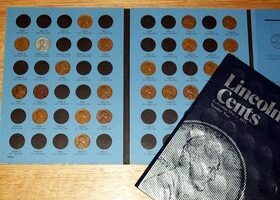 Coin folders and coin albums each have their following, and each have their own sets of pros and cons. 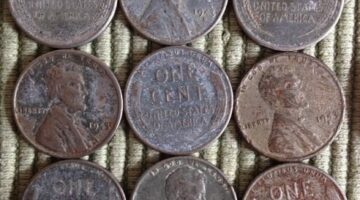 Be sure you take into account which type of needs you have as a coin collector before you go out and buy either coin folders or coin albums. 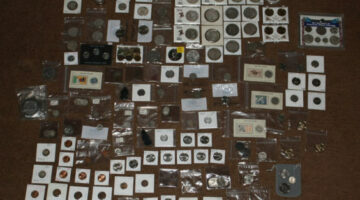 Here’s why I like to use coin albums for my most expensive coin collections and coin folders for all the rest.